Who will you trust with your most precious of wedding memories? 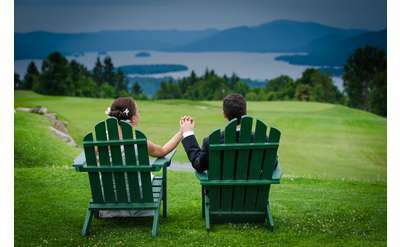 As you are deciding among the professional Saratoga wedding photographers, remember that the photographs taken at your wedding are what keep the memories of the day alive, and they grow in importance with each passing year. When you look back on your special wedding day, these pictures will capture the joy you shared. 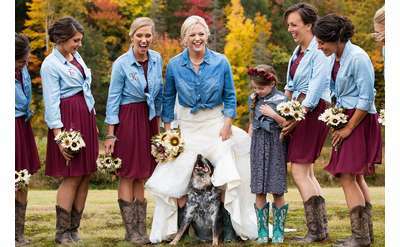 As you decide on which Saratoga Springs photographer to hire for your wedding, be sure to ask all the questions you can think of, and review each photographers portfolio. This will ensure that you choose one that takes great photos, but also one that you feel comfortable with. Need more advice on how to choose the right person to capture all your special day’s events? Read these tips on finding the perfect wedding photographer for you.